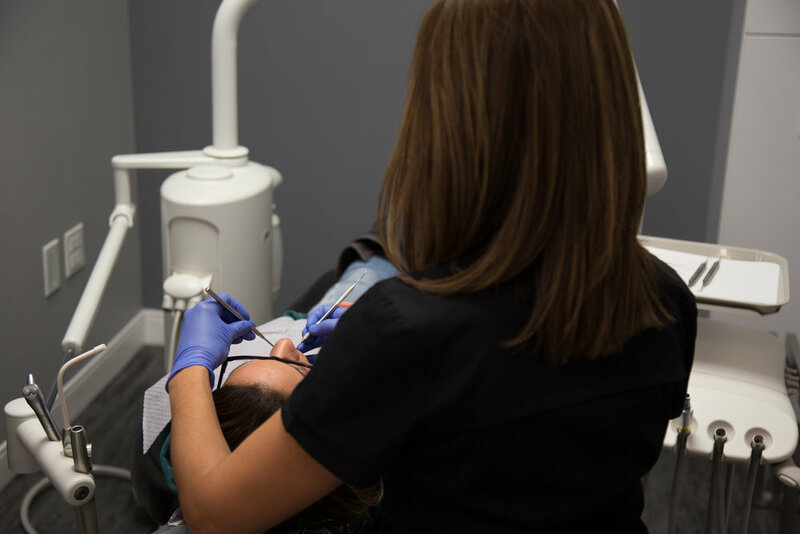 Quality Dental Care, One Patient At A Time. 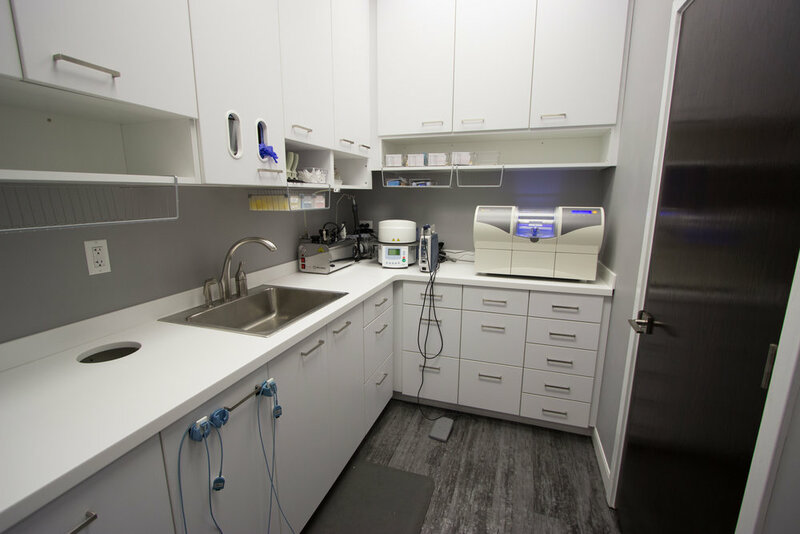 Our desire is to provide you with dental care that can enhance the quality of your life. 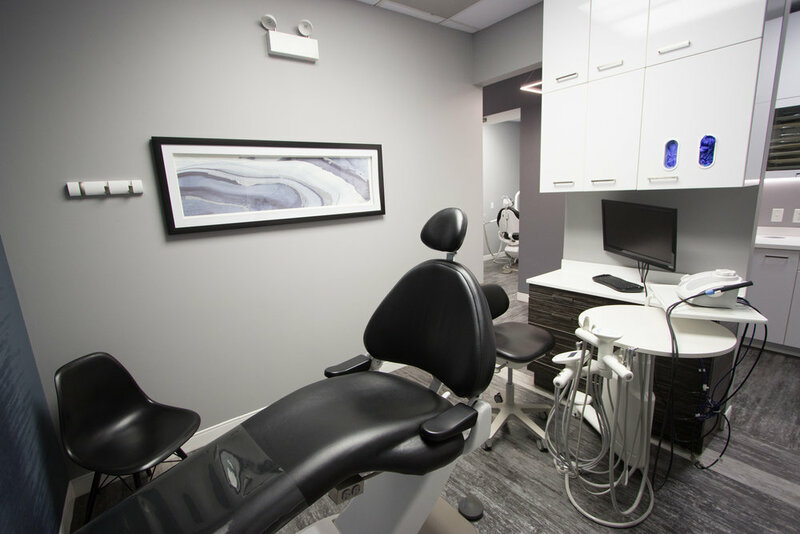 As such, we are pleased to offer you complete dental care in one convenient location. 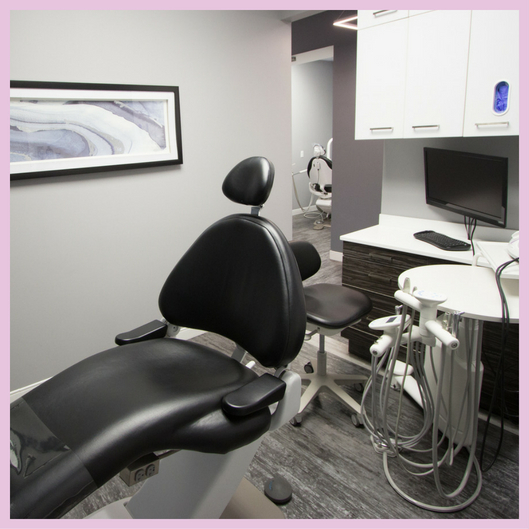 We offer a variety of restorative and preventive dental services. 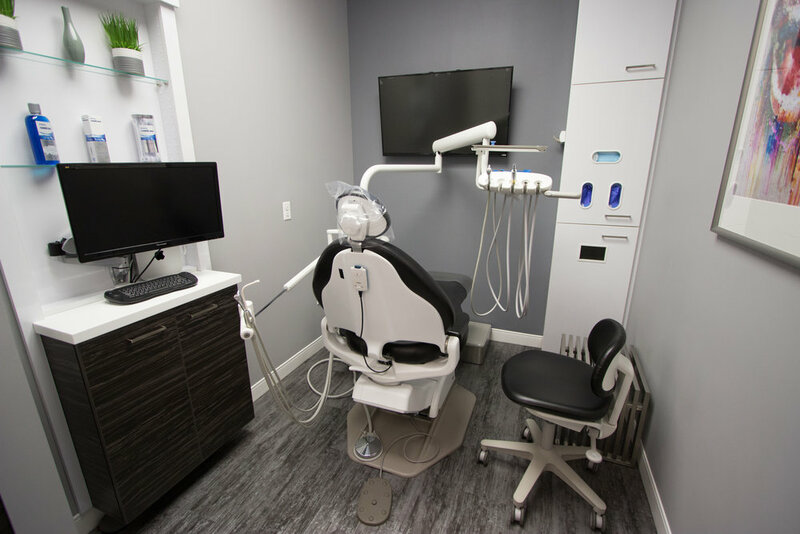 Each one is designed to extend the life of your teeth and promote your total dental health, contributing to your physical comfort, outer appearance, and inner confidence. 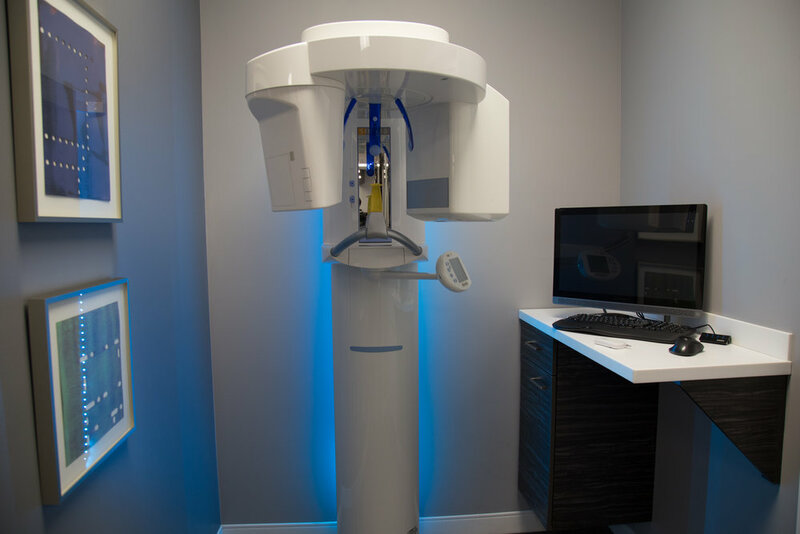 OUR SERVICES cover a range of dental services for the best and brightest smile. 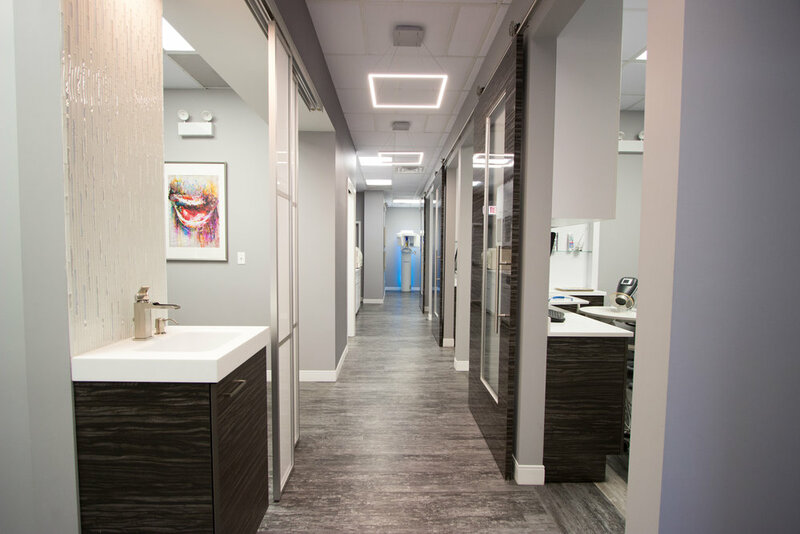 Our patients' in-office experience is very important to us, so ClicK ABOVE. 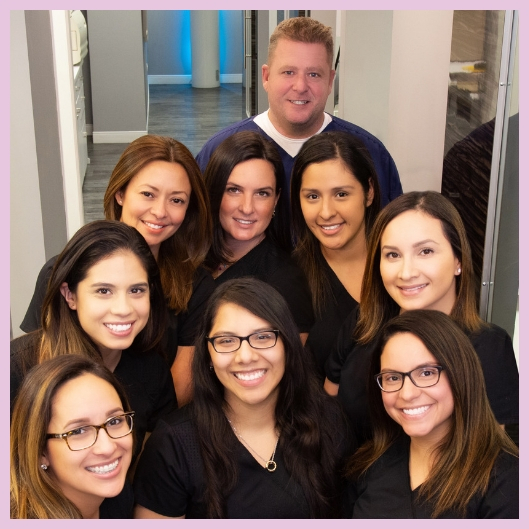 Dr. Cooper & our team strive to provide a quality dental experience every visit. 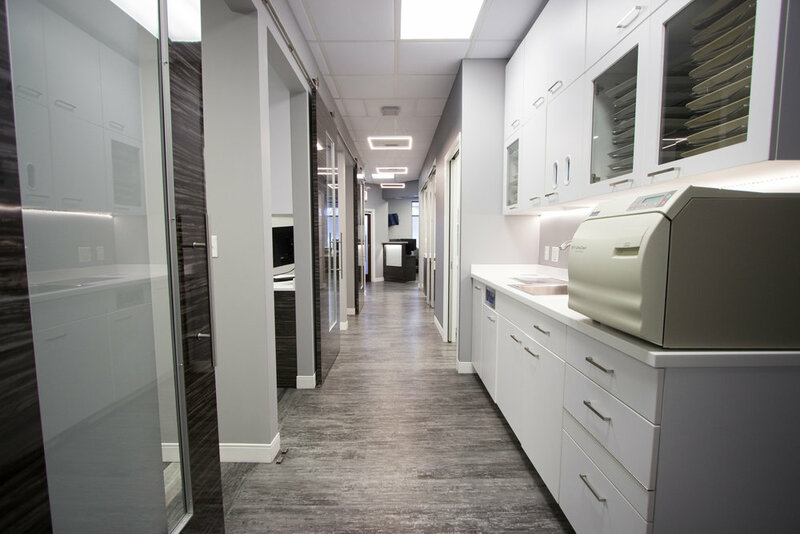 Our office is equipped with the latest technology and design with your comfort in mind. 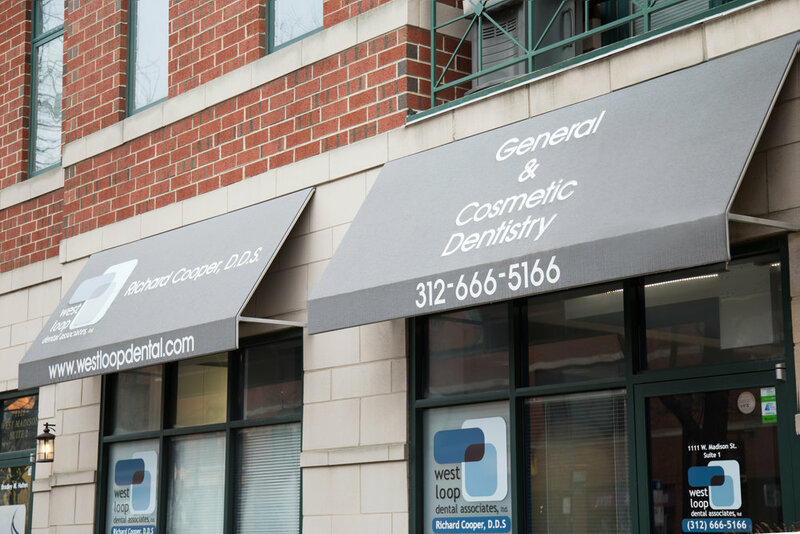 Located in the beautiful West Loop neighborhood of Chicago, West Loop Dental is conveniently located and offers extended business hours. For address and hours, please click here. 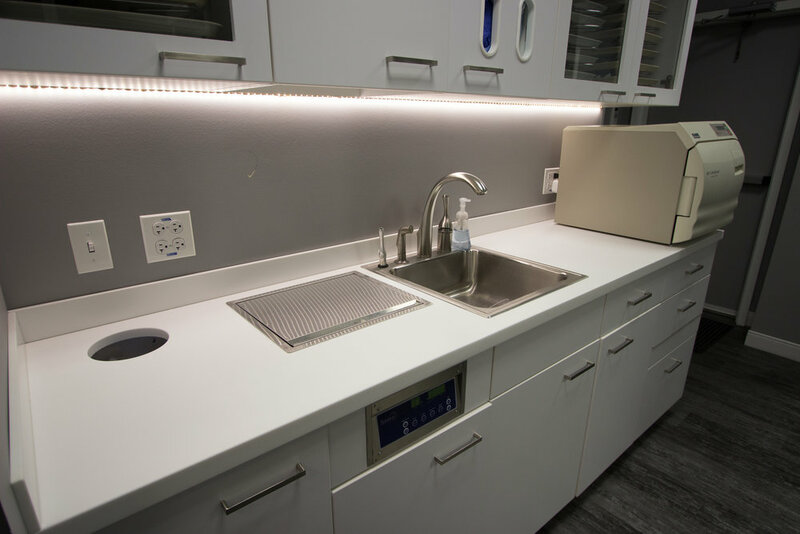 © Copyright 2018 West Loop Dental Associates – Chicago, Illinois. All Rights Reserved.